Welcome to AutoStream Car Care Center, your auto repair specialists in Ellicott City, MD. 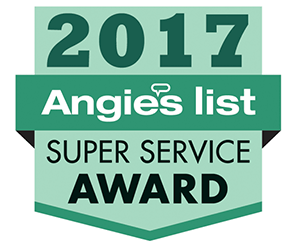 We are a local, AAA approved auto repair shop, and offer high-quality automotive repair and maintenance services in a fantastic location that’s convenient to nearby restaurants and shops. In fact, we’re committed to making our auto repair shop a convenient and friendly alternative to the dealership! 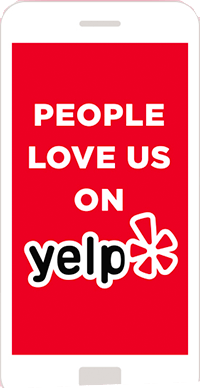 Ellicott City drivers and members of the Dorsey Hall community know to turn to us for the very best in customer care. From our free shuttle service to our loaner car service, we’ve got you covered! Quality auto repair service with a lifetime warranty. When it comes time to choose where to take your car for auto repair, Ellicott City drivers know to turn to our expert mechanics for quick, convenient and personalized service. That’s because each member of our friendly, knowledgeable team is dedicated to helping you have a better automotive repair experience! Our auto mechanics are highly trained and experienced ASE Certified Technicians who use state-of-the-art technology to properly handle complete auto repair and maintenance services on all makes and models of domestic and import automobiles. Columbia is not just where we work – it’s our community. That’s why we all stand proudly behind our work by offering a Lifetime Warranty on most of our minor and major car repair services. We invite you to easily schedule your auto service online, give us a call at (410) 740-2305 or stop by today and our talented team will cater to your every automotive need. Our goal is to provide you with the highest level customer care of any Ellicott City auto repair shop and the surrounding community! Larry started with AutoStream Car Care in 2017 and brings a wealth of automotive experience to his location. He started in the automotive industry working at his father’s shop in his teens and eventually taking over the business. After 30 years, he sold his shop and began working for Firestone where he kept abreast of the latest vehicle technologies. Larry brings great passion for our business, and a friendly smile, to his workplace every day. 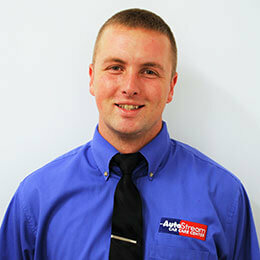 Corey joined AutoStream in 2016, starting off in our Ellicott City location. Since his first day, he has immersed himself in the automotive industry, completing several courses at the Automotive Training Institute and bringing energy and enthusiasm to the workplace every day. When he’s not at AutoStream, he enjoys spending time with his family. 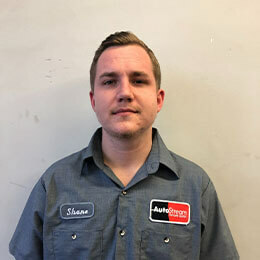 Shane joined AutoStream in 2019. 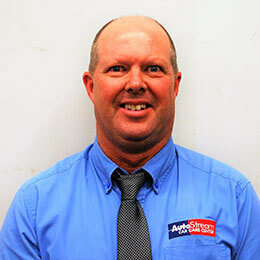 He has over 4 years of professional experience working on all makes and models of vehicles. Shane is passionate about the automotive industry and is excited to further his experience and career. He dedicates his off time to being a Volunteer Firefighter. 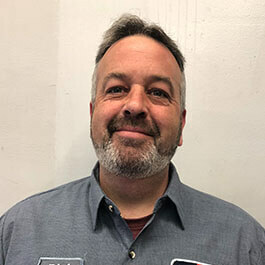 Phil has been with AutoStream since 2018. 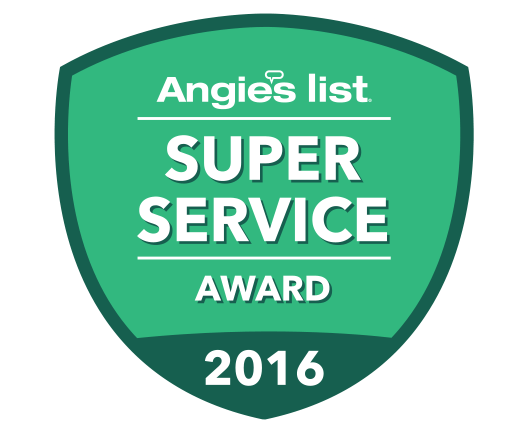 He has over 25 years experience working as a ASE Certified Master Technician. He has worked on all makes and models of vehicles and comes with a wealth of knowledge. Phil loves the outdoors.